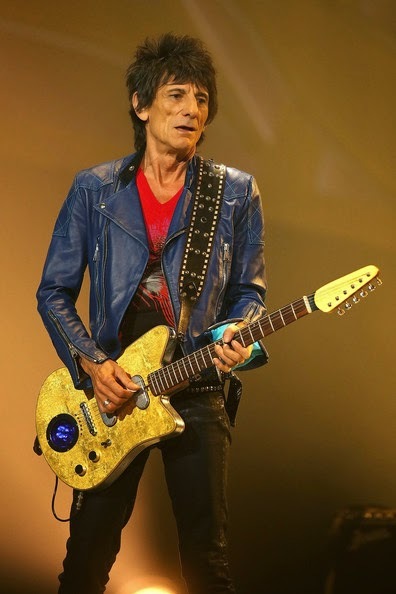 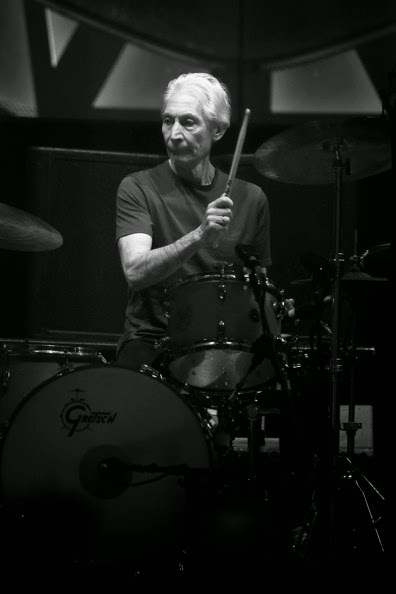 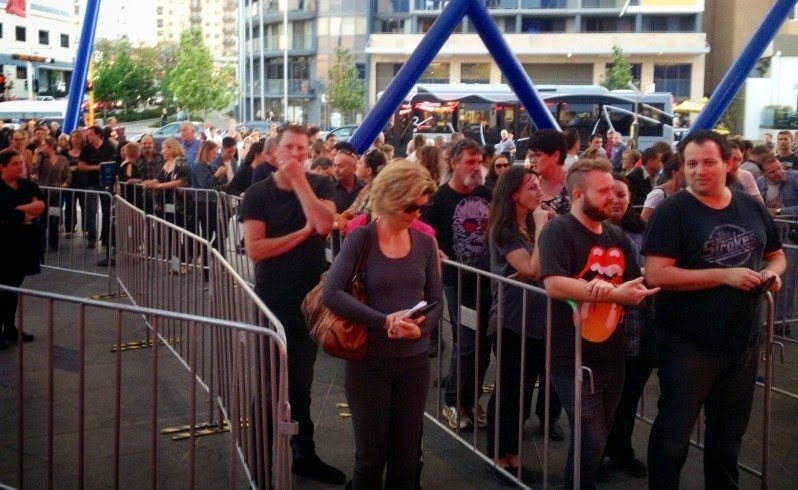 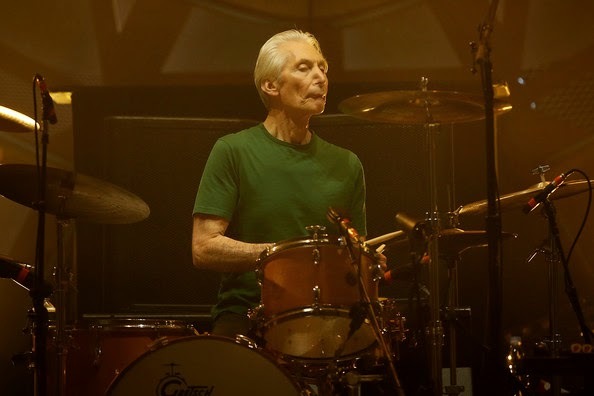 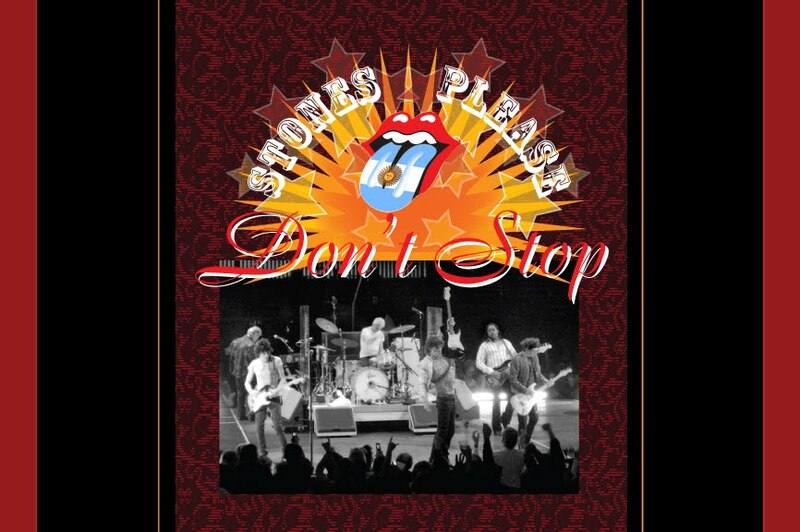 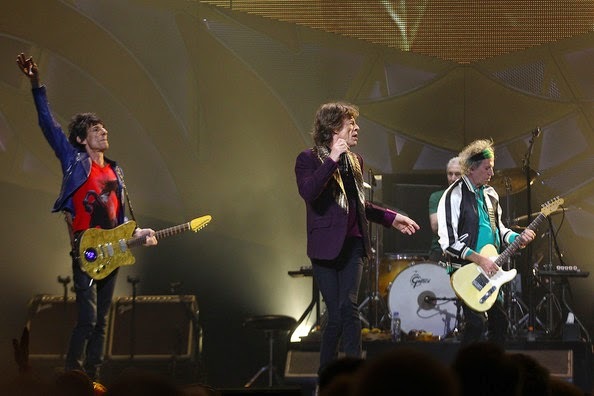 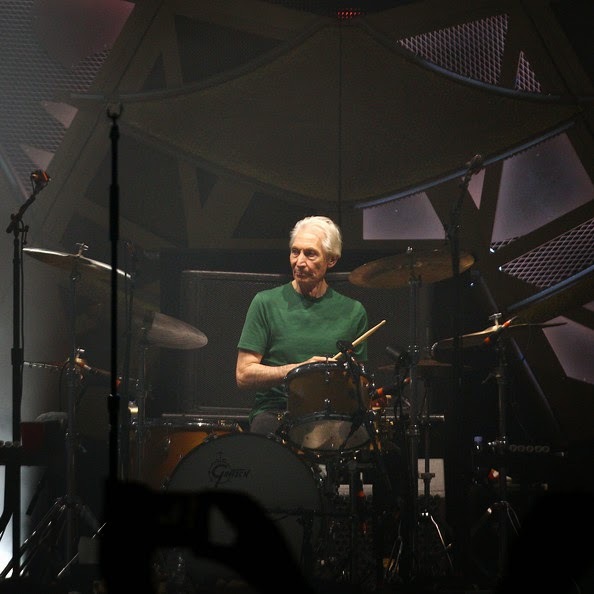 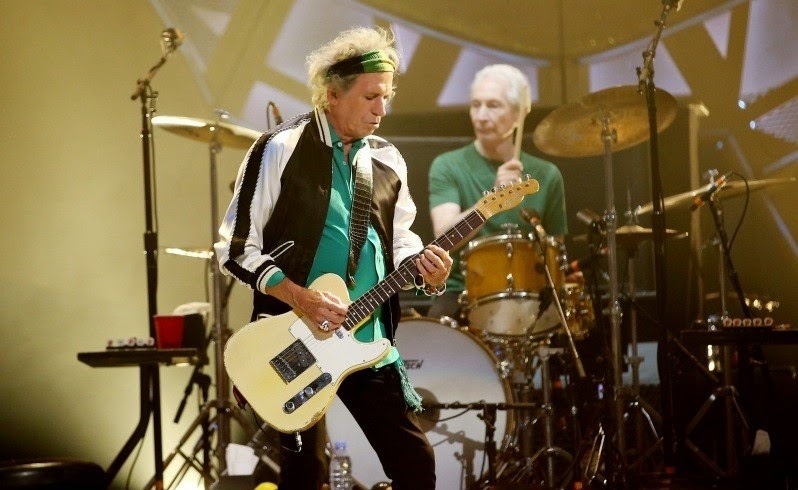 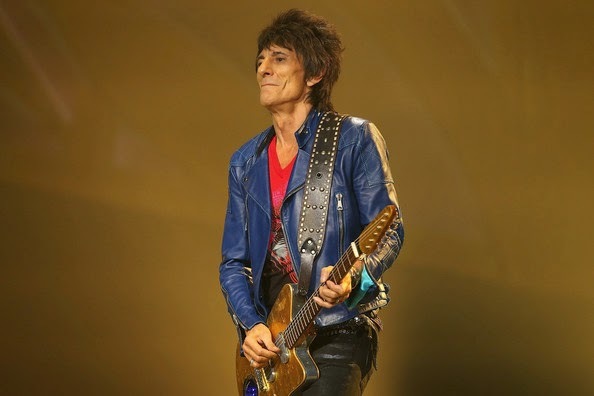 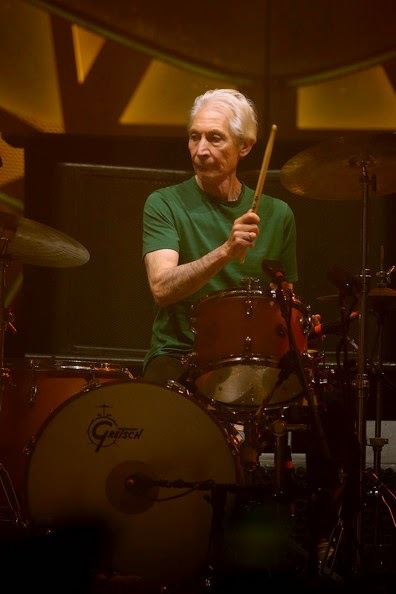 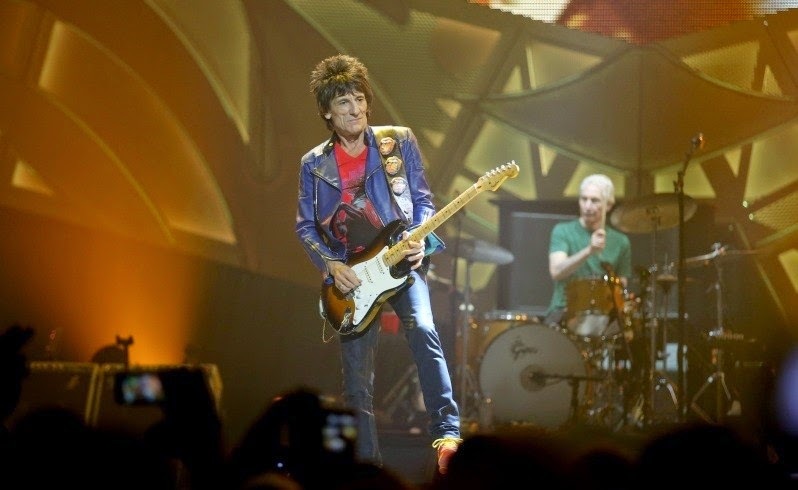 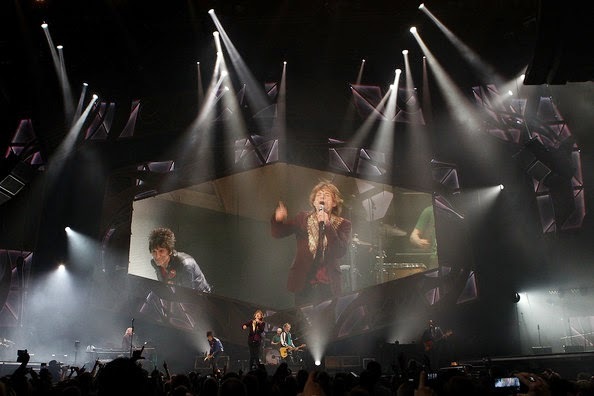 The Rolling Stones," the machine continues its road" in Perth, Australia. 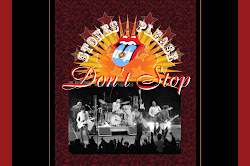 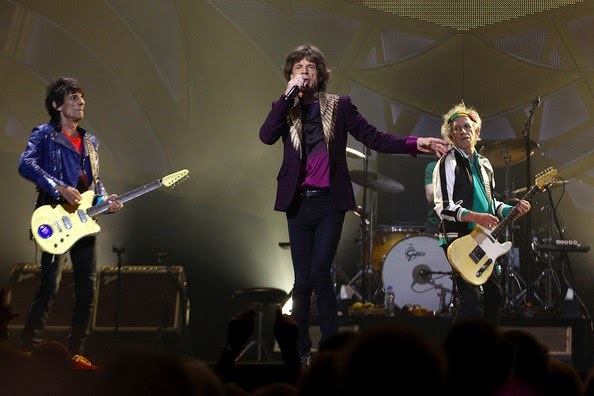 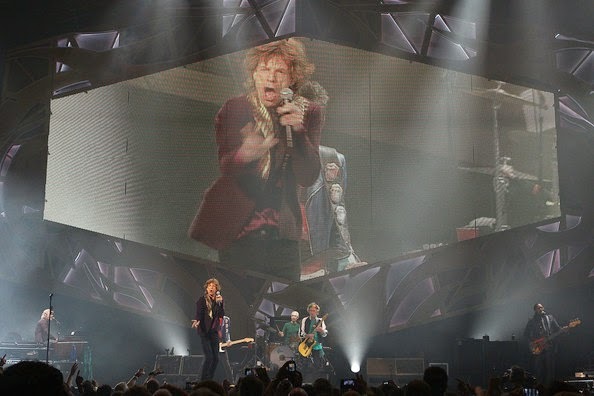 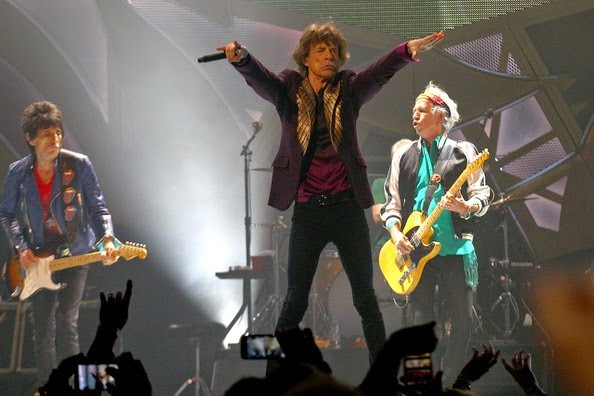 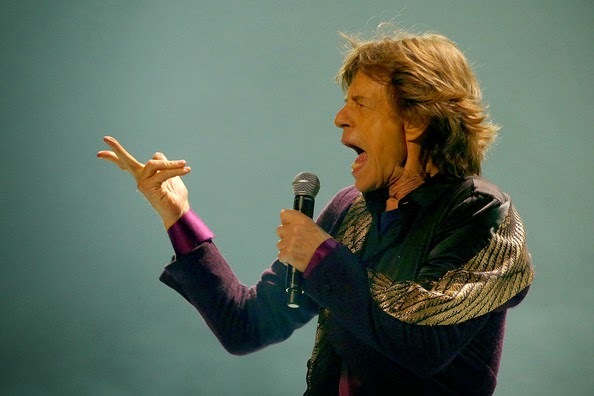 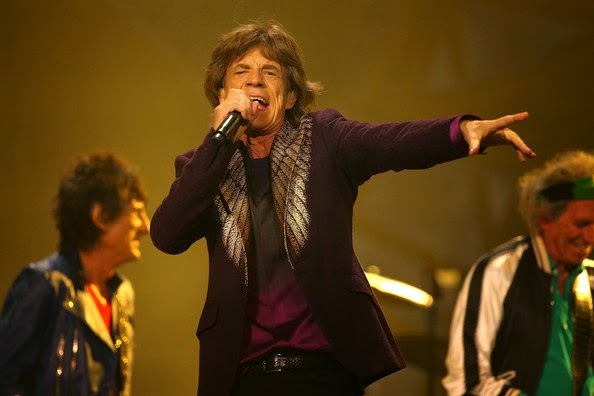 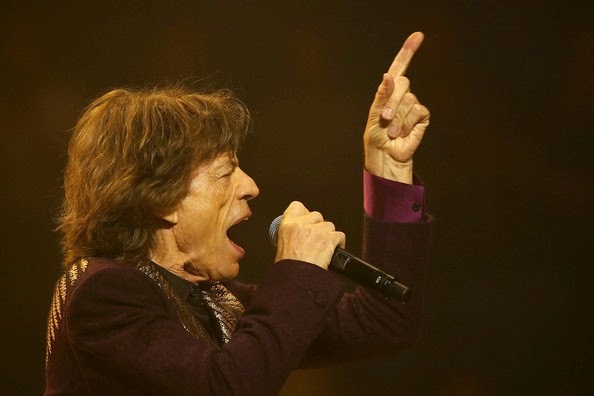 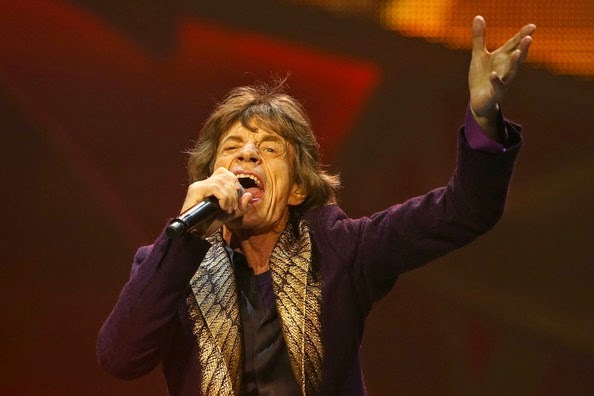 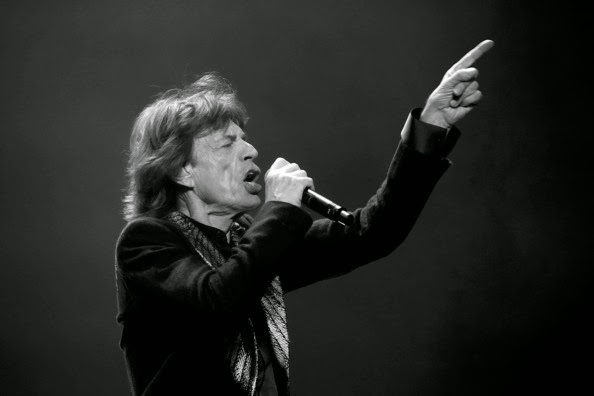 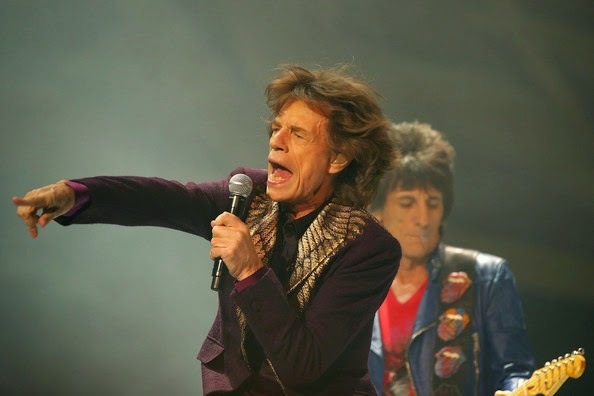 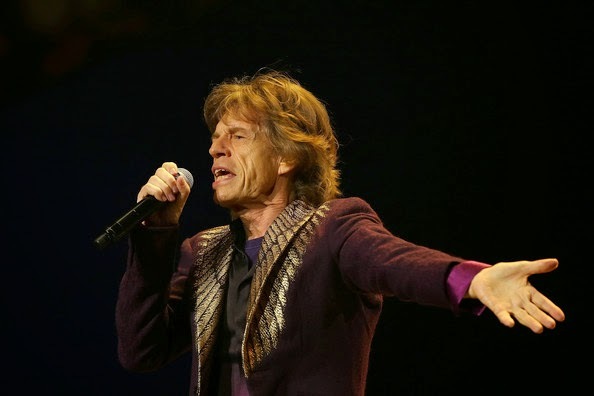 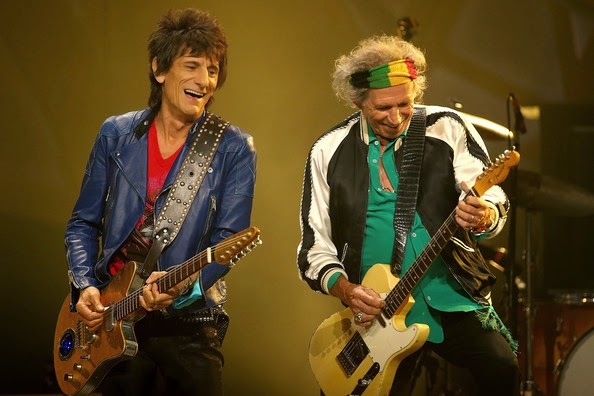 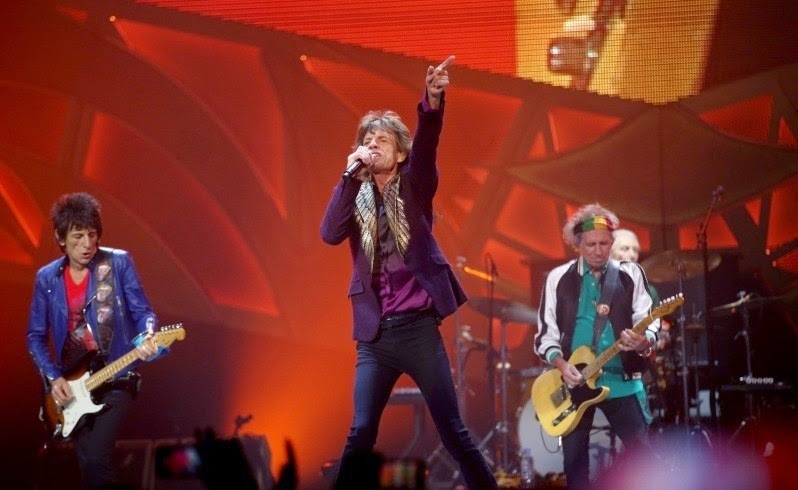 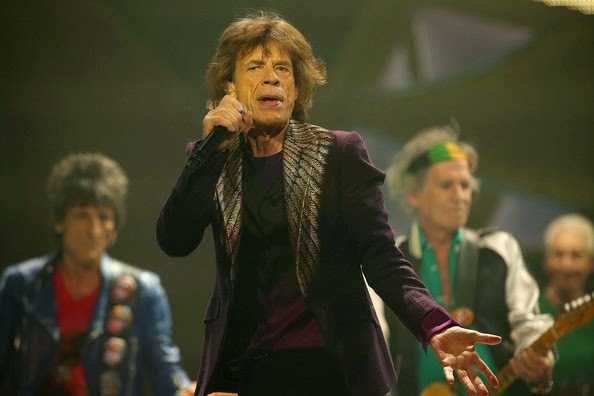 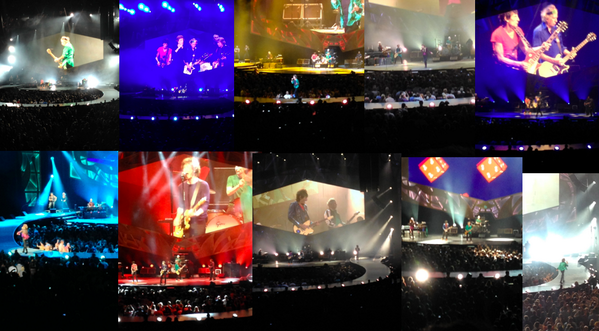 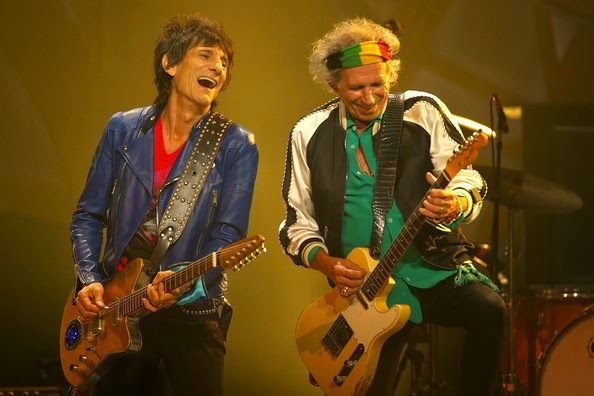 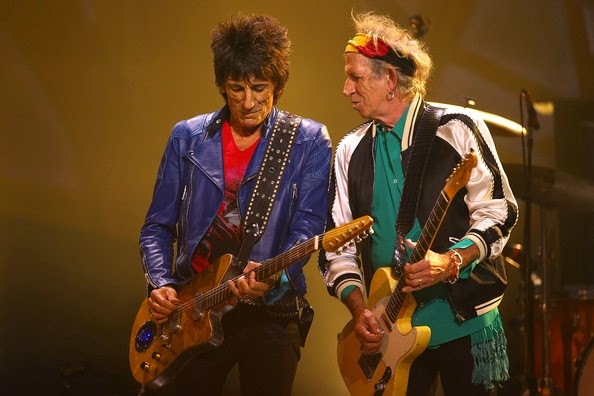 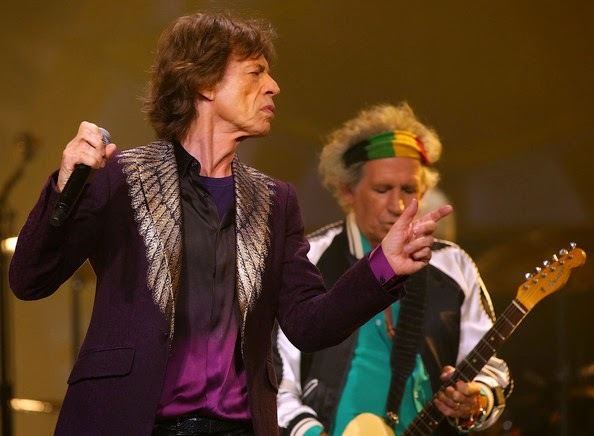 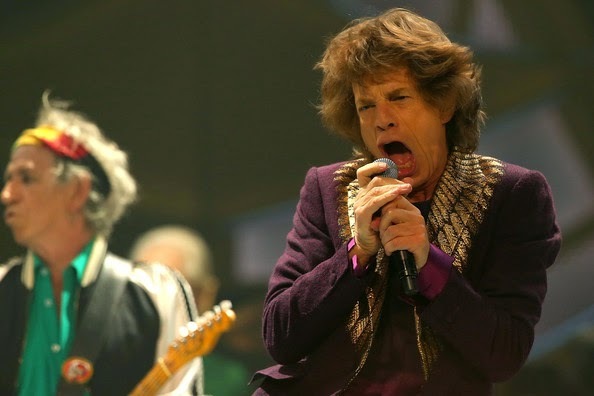 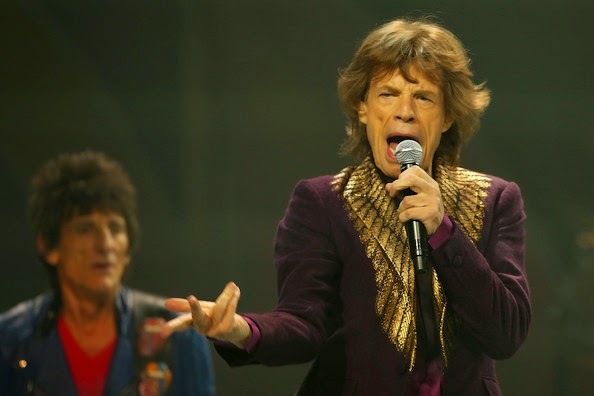 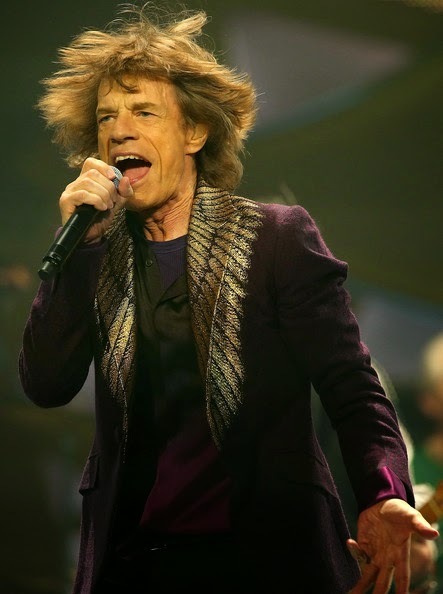 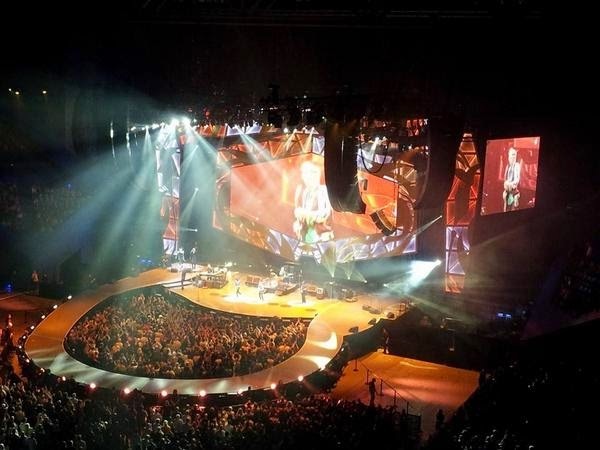 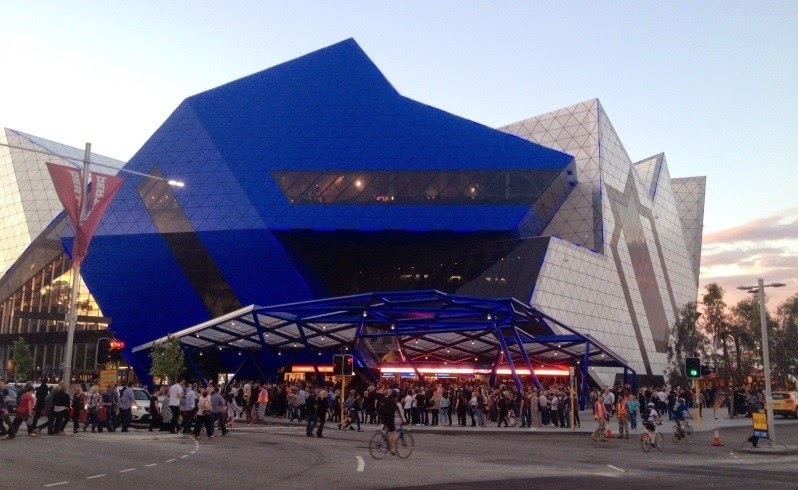 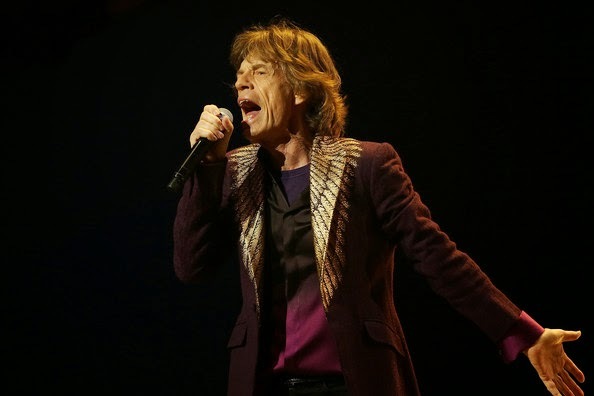 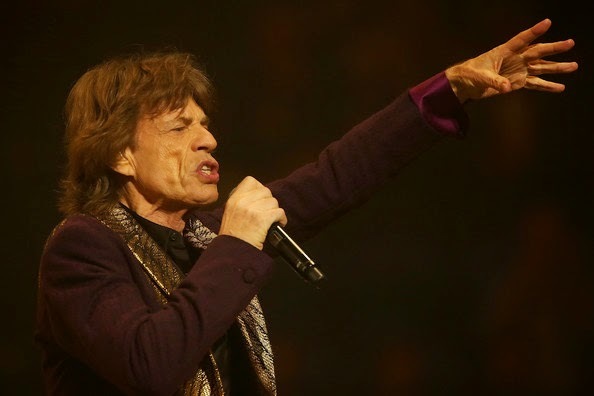 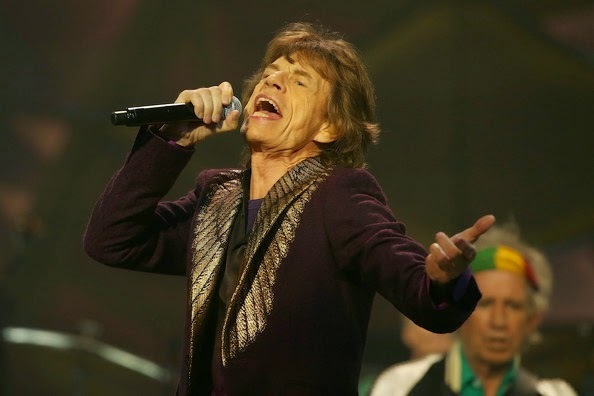 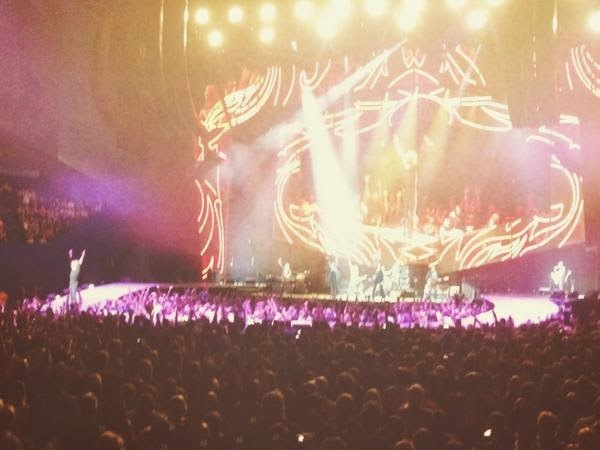 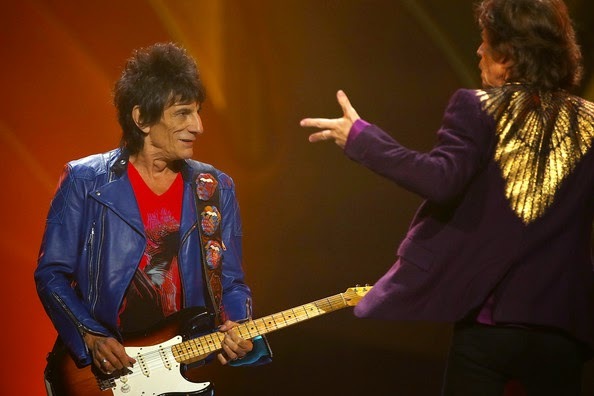 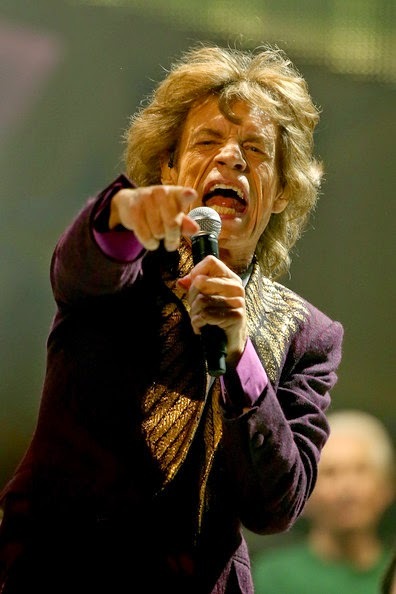 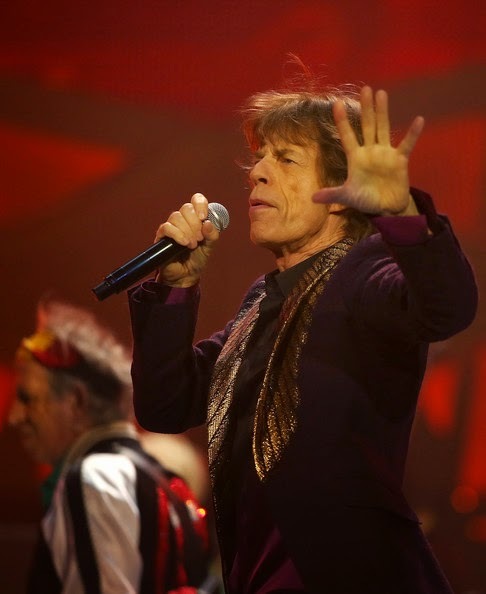 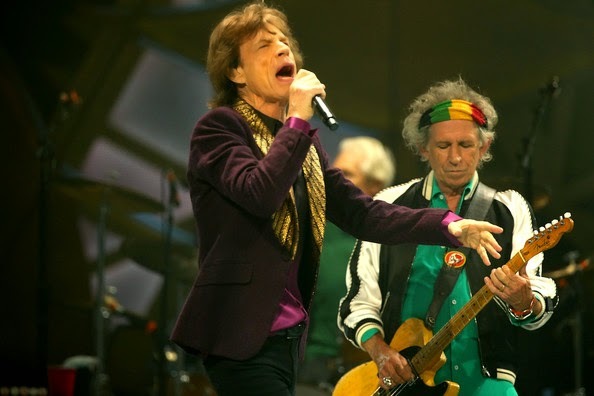 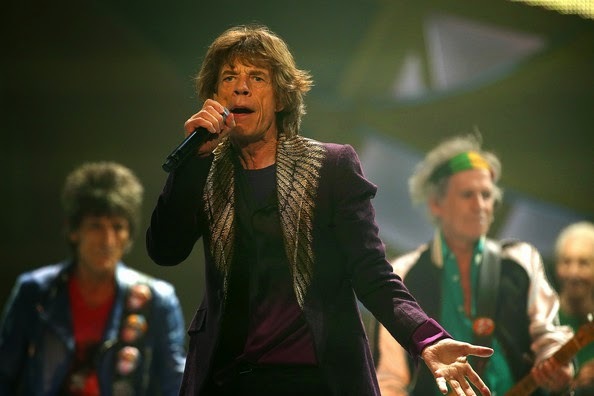 The Rolling Stones en vivo en Perth Arena el 29 de octubre de 2014 en Perth, Australia. 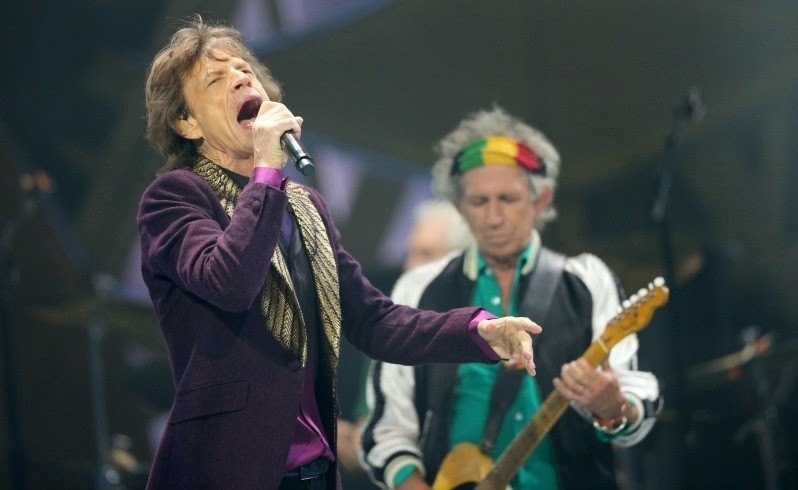 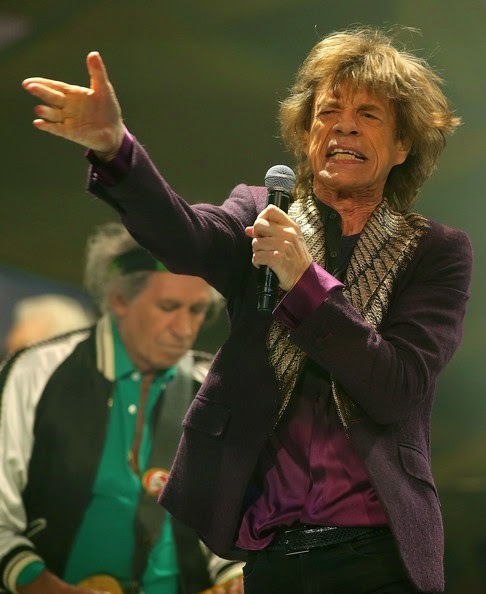 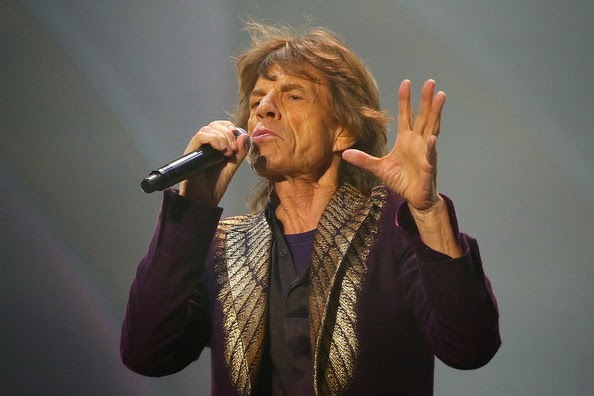 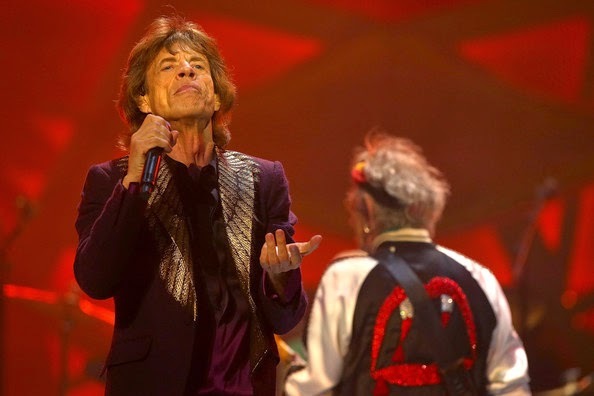 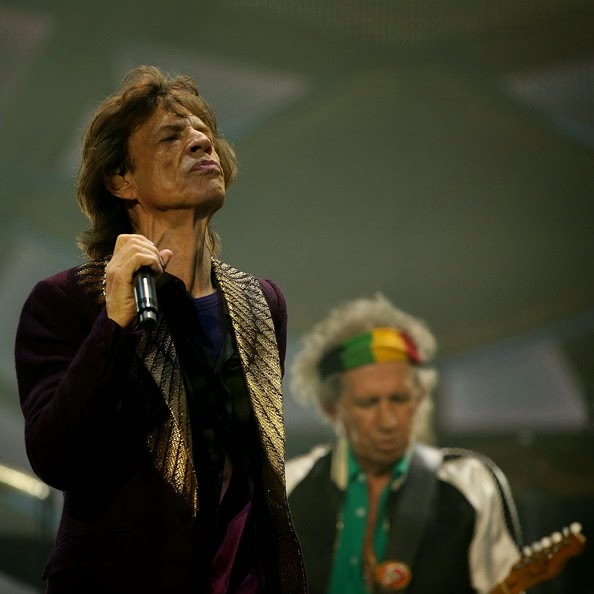 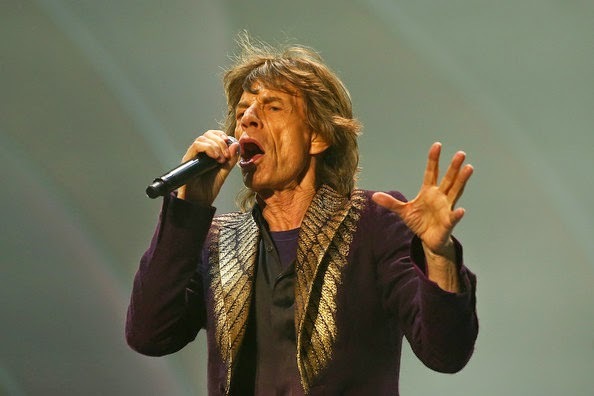 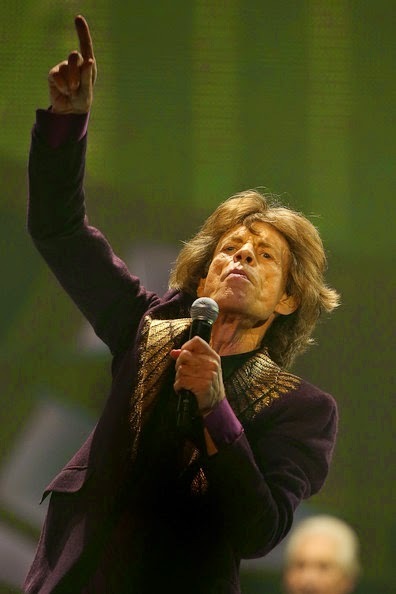 The Rolling Stones perform live at Perth Arena on October 29, 2014 in Perth, Australia.